John and Cara are both from Canada but from different cultures. John is a Canadian and Cara is a Filipina. They first met when both attended a wedding of a common friend. Truly love knows no boundaries even across race and cultures. They wanted to have a simple wedding. It was pretty simple but overflowing with romantic factors. With guests list composing of close family and friends only, the big day turned out to be a reunion, as Cara’s been away for quite some time from them. John and Cara’s big day was a proof that the most understated concepts can actually be the most heartfelt ones. The video below from Team Papicture said it all. Love Love Love! 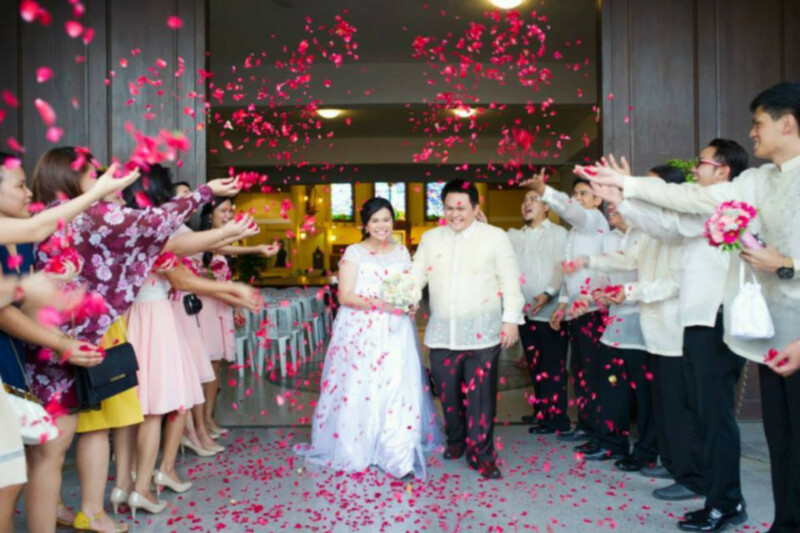 JOHN AND CARA SDE from Papicture Cebu Wedding Cinema on Vimeo.